Nick Woolfson makes a return under his AKRA guise to his fledgling Teng imprint this June, with ‘TunnelVision’, backed with remixes from Matthias Vogt and Iron Curtis. 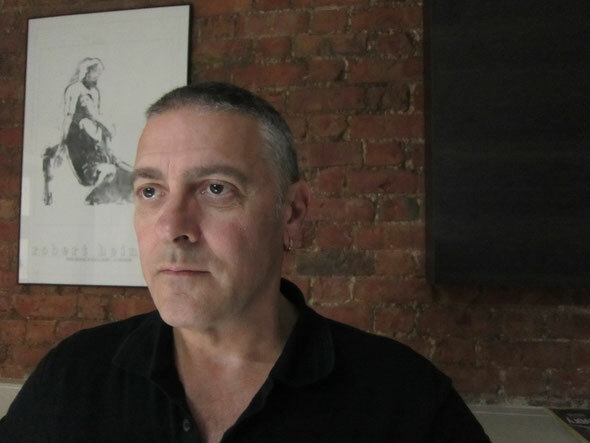 Teng Records was launched by Nick Woolfson, one half of the electronic outfit, Mock & Toof, in 2012 as a platform for Nick to release a newly formed house and techno sound under the AKRA alias. Now seven releases deep, the imprint has spread its wings and blossomed into an already reputable label, with Neville Watson, Matthias Vogt and Nubian Mindz on the roster, and the likes of Ewan Pearson, Kerri Chandler, 6th Borough Project, Chicken Lips, 2Bears, The Revenge and Groove Armada supporting, testament to its sound. 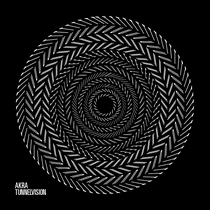 The release opens with the original version of ‘TunnelVision’ here, which sees AKRA delve deep into his dark, atmospheric vibe with eerie tones and cavernous reverbs, a boomy kick and crunchy drums add a further weight, while the focal point introduces a cosseting organ melody and emotive piano chords, adding a shimmering touch to the record. Next up Matthias Vogt turns in a remix following his Mias Void ‘Tactics’ EP earlier In the year, Vogt takes things in a deep techno direction with some saw-wave bass action, 707 style rhythms and smooth, evolving pad lines. The latter stages introduce more bubbling bass tones and some resonant psychedelic synths for good measure. Closing the release is another remix of ‘TunnelVision’ from Germany’s Iron Curtis, stamping his analogue sound of the original, with a raw intensity, delicate intricacies and baroque structural changes. The track progresses with raw, shuffling drums, acidic bass hits and sampled, warbling vocal lines. It’s out today.